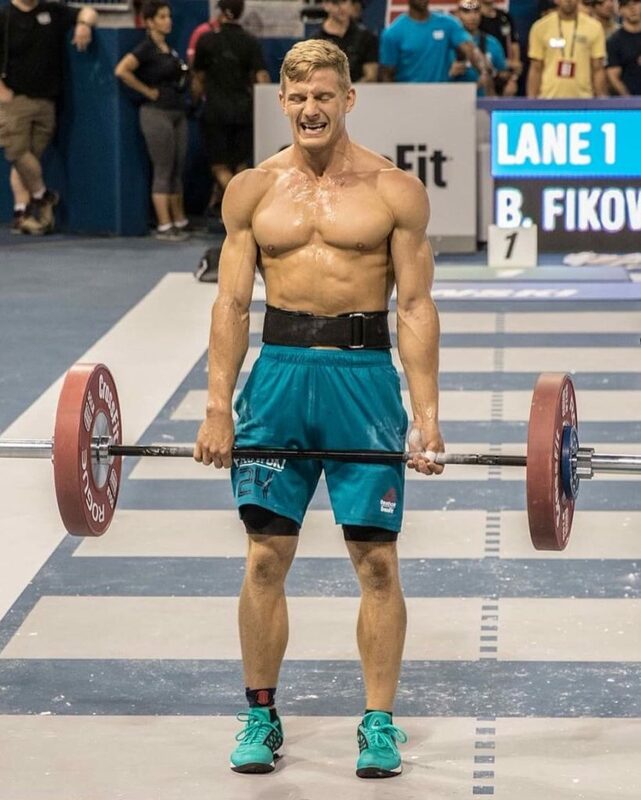 In 2014 and 2015, Brent Fikowski missed qualifying for the Reebok CrossFit Games by a total of three points. This year, “The Whitest Dark Horse,” his nickname on social media, not only won the West Regional in dominating fashion, but the Canadian native also made a statement in his rookie Games appearance. He finished fourth overall as an individual, just two points shy of a podium spot. 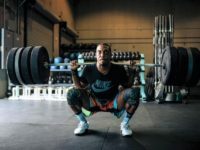 Probably one of the most interesting things about the 25 year-old is that, besides training to be an elite athlete, he also holds a full-time job; he is the financial controller at Straw House Labs, a full service advertising company in Kelowna. Athlete Daily got to chat with the 4-time event winner—the most of any rookie in Games history—about his mindset this year, his experience at the Games and how he’s approaching next season. Athlete Daily: Just talking about Regionals briefly, you obviously came out with something to prove after barely missing qualifying in 2014 and 2015. What was your mindset going into Regionals? And what do you think was one of the most important keys to qualifying for your first Games? Fikowski: The mindset this year was to go in and do my best. Execute each event to my ability and worry less about the leaderboard then I did in previous years. I was confident that my best would be enough, but I wanted to surrender the overall outcome. I think that more relaxed and healthy mindset was very beneficial to helping me qualify. Athlete Daily: You mentioned in video interview that you’re scared of what people will think if you lose or fail. Did that fear resurface during the Games at all? And, if so, how did that affect you or what did you do to fight it off? Fikowski: I think the video may have misinterpreted my feelings. I realized that was the only thing holding me back from a pure performance. I have since relieved myself of those useless ideas; I only care what my true friends and family think of me. I know I can’t control what everyone feels about me so why waste energy on it. Athlete Daily: I read that you said Regionals was a mix of “complete relaxation and total focus.” If you could describe your Games experience with two adjectives, what would they be? Fikowski: The Games was almost identical. It was a mixture of pure joy and mental toughness in the face of overwhelming pain. Athlete Daily: You gave some really amazing insight into how you were feeling during and after the events at the Games. Not many athletes give that kind of detail. Why did you decide to give your fans this behind-the-scenes look? Or did you blog for yourself? Fikowski: I often give reflections for my own use after competitions for self evaluation. I had nothing to do on the plane ride back from Aromas so I decided to make some notes on the competition. As I wrote them on my notepad app, I decided that people might want to know what the mystery day at “The Ranch” was like. So I decided to post my thoughts. It was a big hit and went a little bit viral, so I thought it would be a good idea to continue the trend. Athlete Daily: Did you have any expectations heading into your rookie Games appearance? Fikowski: Not really. I knew if I performed to the best of my abilities I had the opportunity to be highly ranked. But I just wanted to do my best and let my hard work shine through and see where I belonged on the leaderboard. Athlete Daily: What was your favorite moment from this year’s Games? 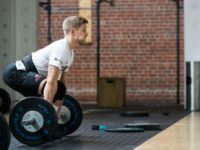 Fikowski: My favourite moments were my four event wins. Each one was unique and special to me in different ways. They were all a lot of fun. Especially “100%” when I got to celebrate on the riser, that was an amazing high. To win that intense event under the bright lights at night in the tennis stadium was so cool. I think having those event wins, and a few of them being dominant performances, helps solidify in the eyes of observers that I am one of the best. Athlete Daily: This year at the Games, you barely missed standing on that podium. 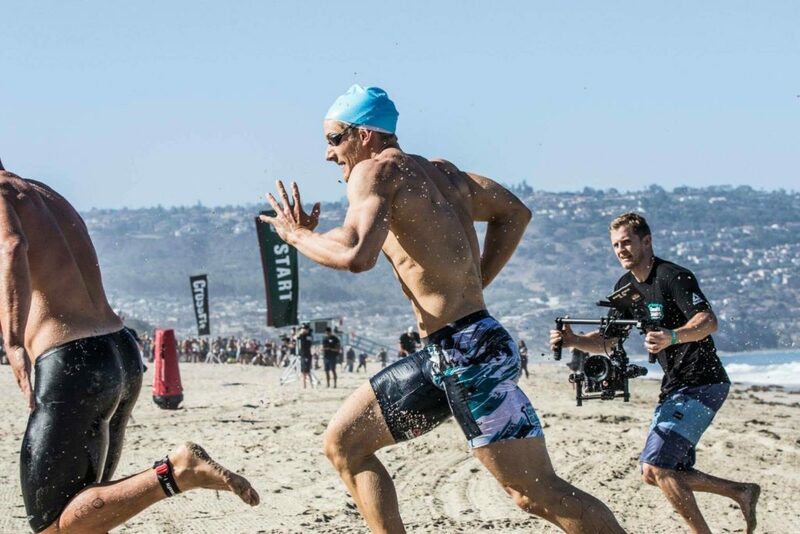 You mentioned that you were “97% absolutely overjoyed and proud of my finish and 3% bummed I couldn’t clinch third.” How does that feeling compare to how you felt when you barely missed qualifying for Regionals? And how does it motivate you for next year? Fikowski: That 3% is total ly fine. It is just enough to motivate me to train and not get too complacent in the coming months. 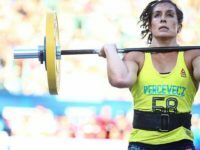 It has a significant smaller sting than when I was unable to make the CrossFit Games in previous years. That 97% joy is pretty overwhelming to be honest! Athlete Daily: You mentioned in a video interview that after the Games you’d have to get right back to training for Regionals because you don’t consider yourself a Games athlete, you consider yourself someone who needs to prove themselves at Regionals again next year. Do you still feel that way after your 4th place finish? What does your training look like for next year’s season? Fikowski: Yes, I do feel that way. The slate is clean and West Regionals is very competitive. I need to train hard to make it back to the Games again. 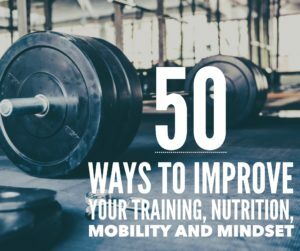 My training will be with a focus on strength building for the next several months. I will ramp up the CrossFit conditioning for the Open then do my best to simulate Regionals as I prepare for the West event. 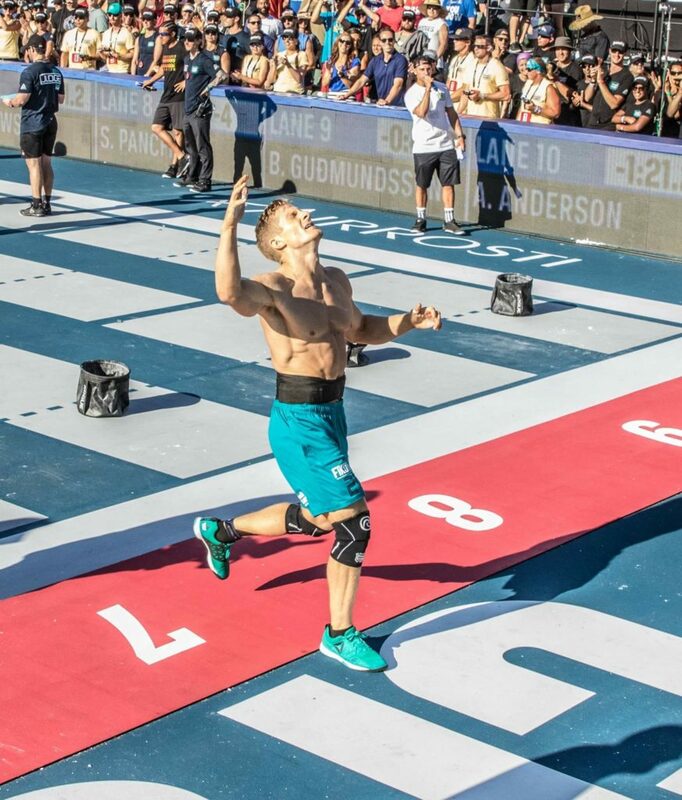 brent fikowski, crossfit, CrossFit Games. Bookmark.